A Customer Type is a group of visitors to your site that can be defined by you. It is useful in providing unique content to a group of visitors defined as a Customer Type. How to Create a Customer Type? By default, all customers are in a Default group and will see the same content and pricing. You can create new Customer types and define unique pricing, content, discounts, shipping etc. To add a new customer type, click on the orange "New" icon at the top on the right. This is the name for the customer type. You can enter types like Wholesale, Retail, Loyalty, or anything else that meets your requirements. You can create a custom content page and assign it here. When this customer type logs in they will be redirected to the specified page. This allows you to show unique content to different customer types. You will need to add the link into a menu of some type using the Menus & Navigation feature. After its in a menu of some type, the link will begin to work for the Login Redirect link. When you enable this the customer type can browse your store but cannot view the price of products unless they log in. If selected, customers of this customer type cannot login. Provide a Redirect URL to send a customer with this customer type to a specific URL. 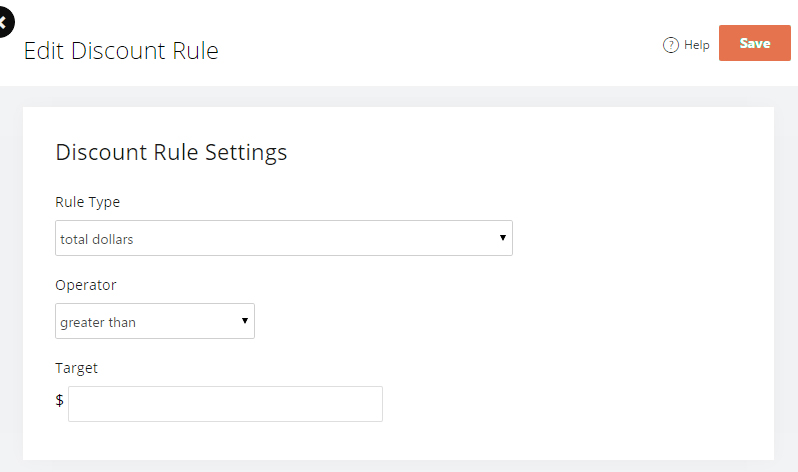 Note: For customer type rules to take affect the customer has to be logged in so the system can identify them. If a customer type is set to the Default Customer Type Price Level, and is set to Disable Login, customers will require approval from the store owner. Do this by changing them to another customer type to log in. 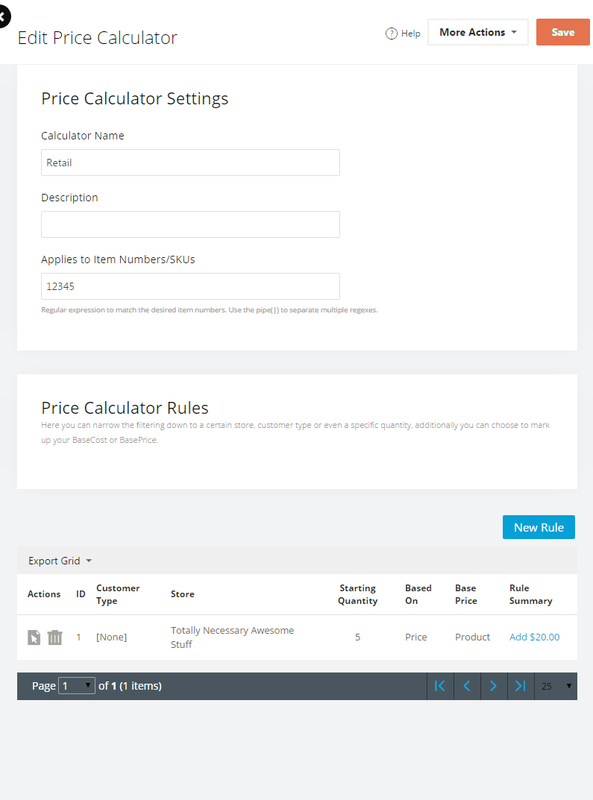 Under the pricing calculator you can set up advanced pricing rules. The customer type is useful in creating rules for specific customer types. You can set sales or special pricing on a per product basis using the Pricing tab in the Product Editor. 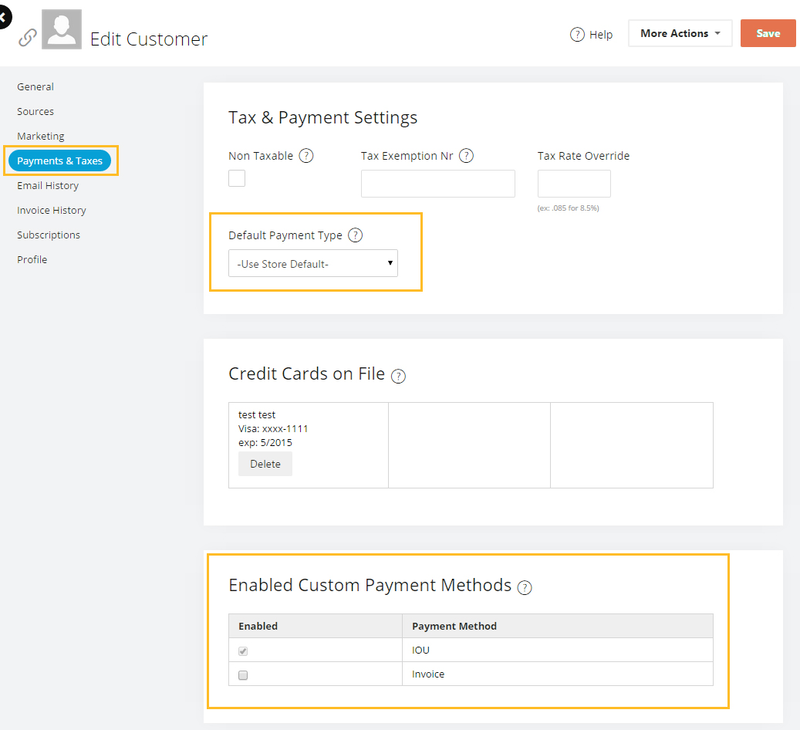 You can also use customer types to apply the pricing to specific customer types. You can specify the Default Price Level of your store using Customer Type information. This would be the default price new visitors see. You can create discount rules that apply to different customer types. This allows you to provide different levels of discounts to different customers. For example, loyalty customers can get higher discounts than normal customers. You could also create coupon codes and make them available to certain types of customers only. Your new Discount Method will now appear in the Discount Methods area. It is here that you can also edit or delete it. If you have pages you would like certain customer types to redirect to upon login, you can use customer type redirects. 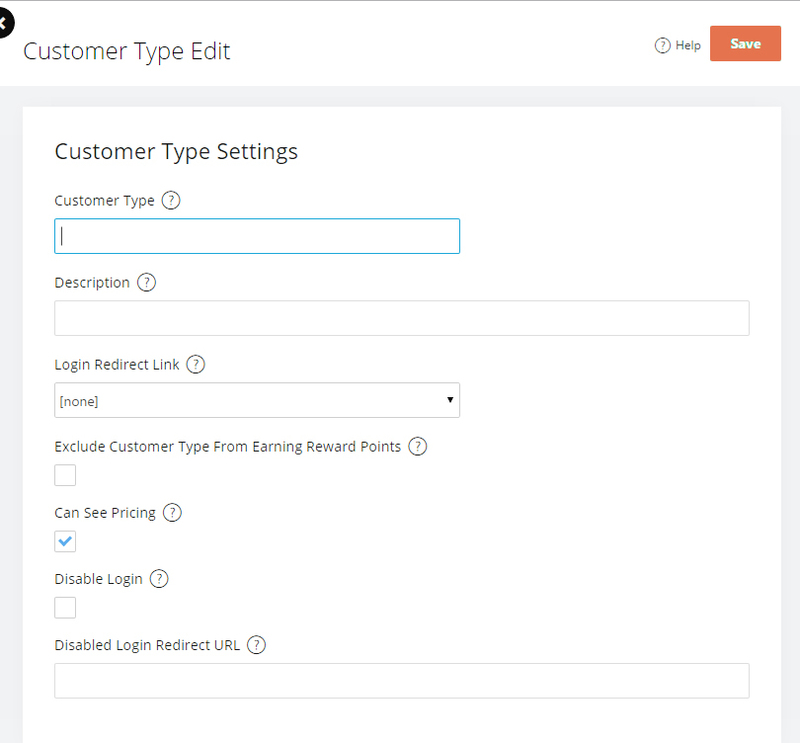 You can create a custom content page and assign these to customer types. When the specified customer type logs in they will redirect to the specified page. The following merge code will need to be placed, replacing other login links, to redirect the customer to the content page selected in the drop down. This will need to placed exactly as listed above. The information contained in the merge code is necessary. The colored text below is what would need to be replaced with your site specific information when placing this in your store. If you are using custom shipping methods you can charge different rates based on customer types by clicking "New" and creating a new Method. Show specific products based on Customer type. You can inactivate the Product for specific stores or customer types by going to Catalog > Products > Edit Product > Stores. This feature is also supported in Product import/export tool.